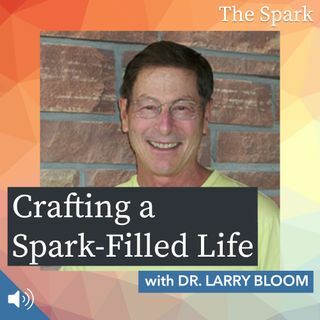 For this debut edition of The Spark, host Stephanie James is joined in studio by Dr. Larry Bloom, a clinical psychologist, professor emeritus at Colorado State University. While at CSU, Larry was the director of the Psychological Service Center and director of training in the doctoral program. Larry's daughter, Molly, is the real-life subject of the memoir Molly's Game, which was adapted for film in 2017 by Academy Award®-winning writer and director Aaron Sorkin. Actress Jessica ... See More Chastain portrays Molly in the film.